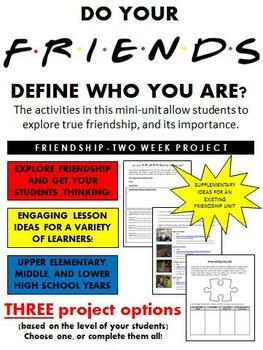 This activity pack includes a variety of resources to prepare a friendship-type unit, or to supplement an existing friendship unit. Friends are an important part of our life. They listen, give advice, and offer a helping hand when needed. We call them a friend for a reason. Friendship also comes in many forms, and we often value the same things as our friends. 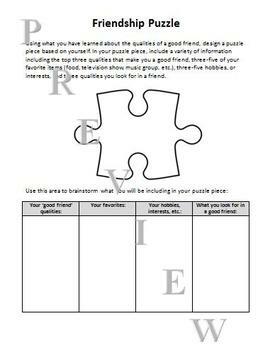 This activity allows students to explore the characteristics they value in their friends, as well as learn the proper format of a letter. 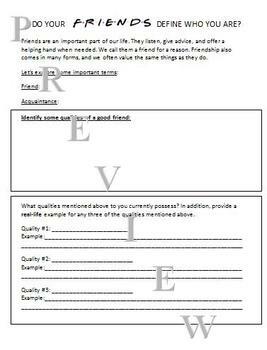 This activity allows students to explain the characteristics they value in their friends, as well as learn the proper format of an essay. This activity allows students to see the interconnected relationships among their peers in a classroom, with the aim of promoting new potential relationships. 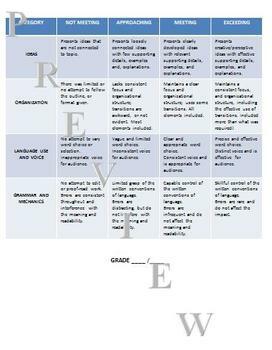 Check out the FREE preview for a better look at the assignment!